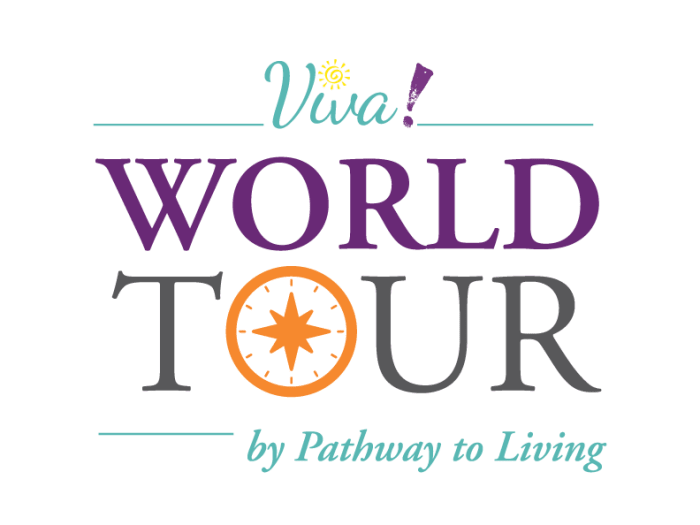 At Aspired Living of Westmont, we offer Pathway to Living ®'s signature, award-winning VIVA!℠ lifestyle – an approach that offers an entirely new way of aging healthfully and happily, encouraging and inviting residents to live each day with purpose, fulfillment, and meaning. VIVA!℠ offers a combination of programs, including a number of proven Pathway to Living programs that have been perfected over time, as well as customized programs developed specifically for individual residents. Residents at Aspired Living of Westmont are actively involved in the upkeep of their gardens, engaged in the various art programs and continually learning about different cultures through our World Tour program, which allows residents to experience adventure and bask in new opportunities to grow. VIVA! 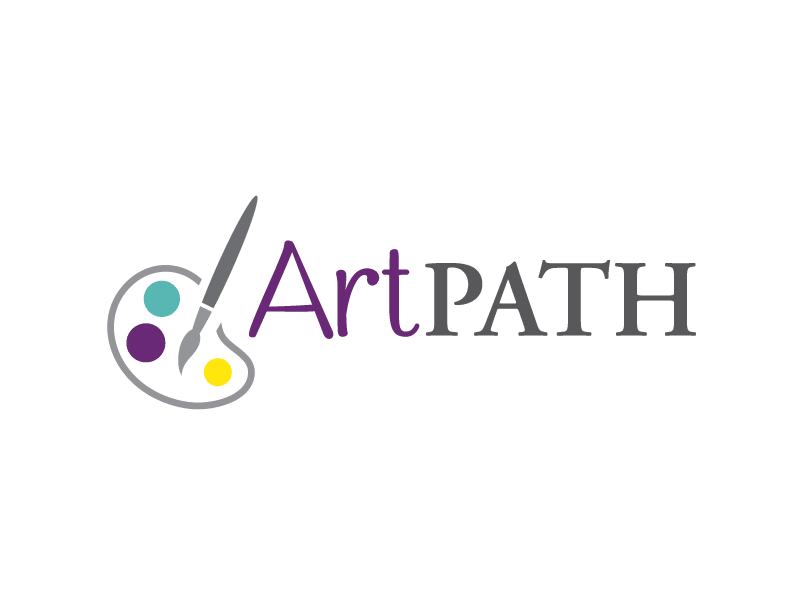 offers a variety of social, educational and spiritual programs as well as the chance for people to share their skills, talents, and passions with others through resident-led programs. 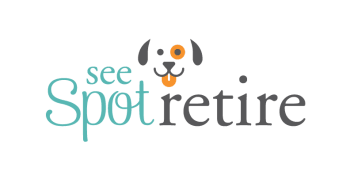 These resident-led programs are as diverse as our residents themselves, creating unique opportunities for everyone and shaping the community in which they are offered. 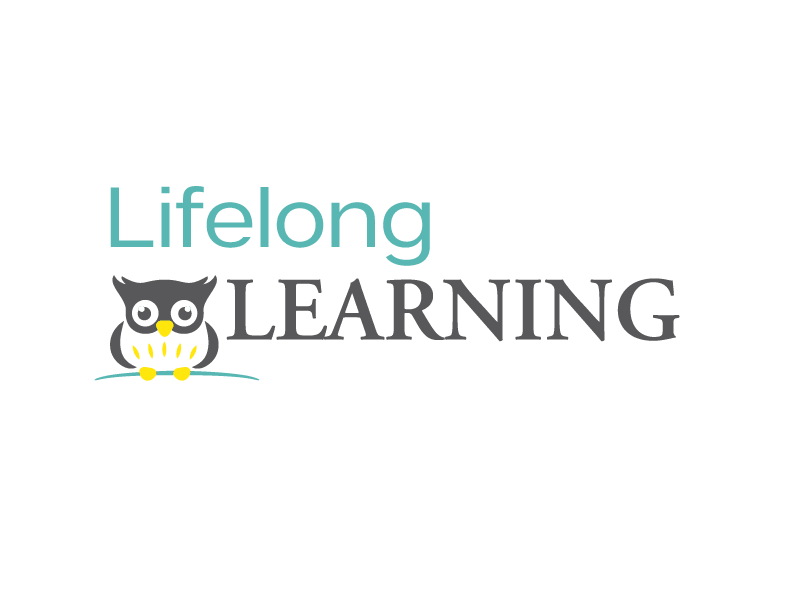 This programming encourages residents to share their expertise and experience with others, opening up new worlds of possibility, exploration, education and fun! Intergenerational programs are a must-see. In this program, residents and children get the opportunity to work together! 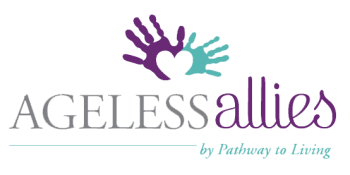 AgelessAllies could be programs with elementary, middle school, high school, or young adults! Music! Music! Music! 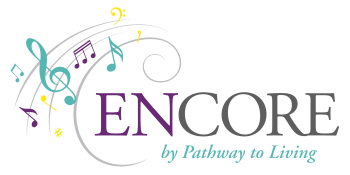 Encore is a brand new signature program that is all about music! All residents with a music interest or background are encouraged to teach or show other residents their talents!